At K-Tec Electrical provide many commercial electrical services across Lancashire. 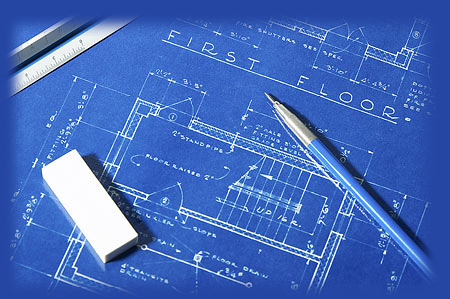 We understand that as a business you have many building regulations that need to be met. We can offer your business comprehensive advice and solutions to help you meet your building regulations. We can work together to get your building to meet regulations within time scales, offering you a professional and reliable service without delays. K-Tec Electrical offer electrical installation systems, providing you with the complete package from design to installation including maintenance and repairs services. We are approved contractors and carry out all of our commercial contract work to all British standards. We offer a wide range of commercial services including Pat Testing. 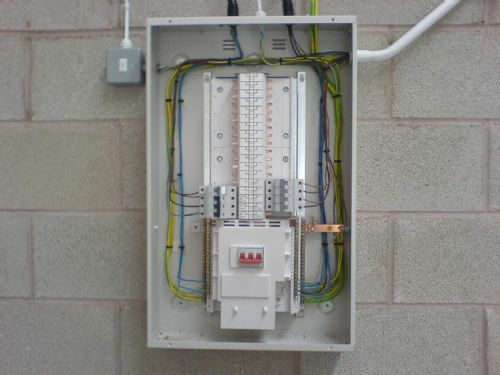 All of our services are carried out by qualified electricians. K-Tec Electrical are able to offer a complete lighting and power system service to your business. If you are moving to a new building, we can provide you with a new lighting a power system to suit your needs. We offer the complete a professional service from your initial consultation to design & installation. From fuses blowing to sockets not working our team will always do our best to get to the bottom of your electrical problems. We also offer multiple maintenance packages from single item servicing to full building maintenance. We can supply and fit a vast range of products/cable to keep your business communicating. Extra network points / wifi range extenders / telephone sockets we fit it all. we offer all aspects of testing to our customers, from PAT testing to full electrical system safety certificates. A commercial premises is the hub of most businesses and one way to help combat crime around your premises is to keep it as bright as it can be, this also helps your CCTV system. We can design, install & maintain all aspects of security lighting. Security today is essential. We can supply and install everything from a simple doorbell to door entry and CCTV. Give us a call to discuss the individual requirements for your business, and we can quickly and neatly install what you need. As in all commercial properties things change from time to time, it could be the change round of an office to a complete new complex, we at K-Tec can design, install & commission all aspects of your electrics to suite your business needs. emergency lighting is essential for all commercial premises, we can assist in the design, fitting & maintenance of all emergency lighting systems no matter how big or small.